In the wake of terrorist events such as 9/11, employers are becoming increasingly strict about putting potential employees through background checks. As part of this process, your employer may request that you get fingerprinted. You have choices about where to get your fingerprints taken. Your final decision may boil down to the costs involved, how quickly the agency can fulfill your request and where the fingerprinting facility is located. Law enforcement agencies around the United States are usually equipped to handle basic fingerprinting. 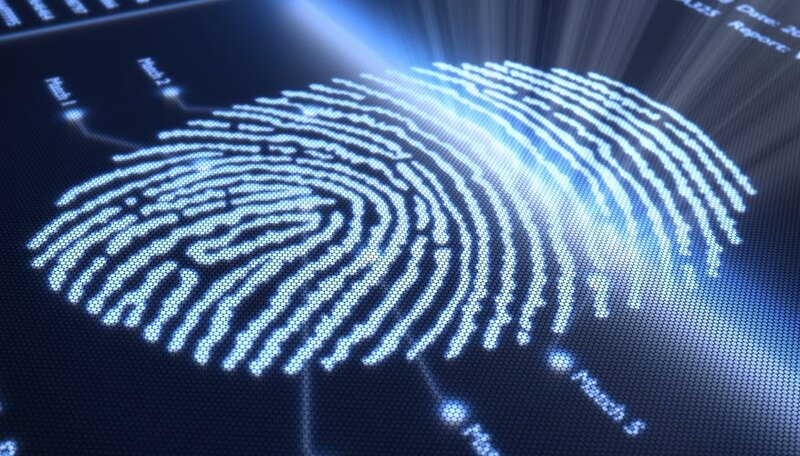 Certain agencies have adopted digital fingerprinting technology, although this isn't standard for all agencies as of 2010. You can obtain a fingerprint sheet from your employer or your local police department, then make an appointment with the police department to come in and get fingerprinted. 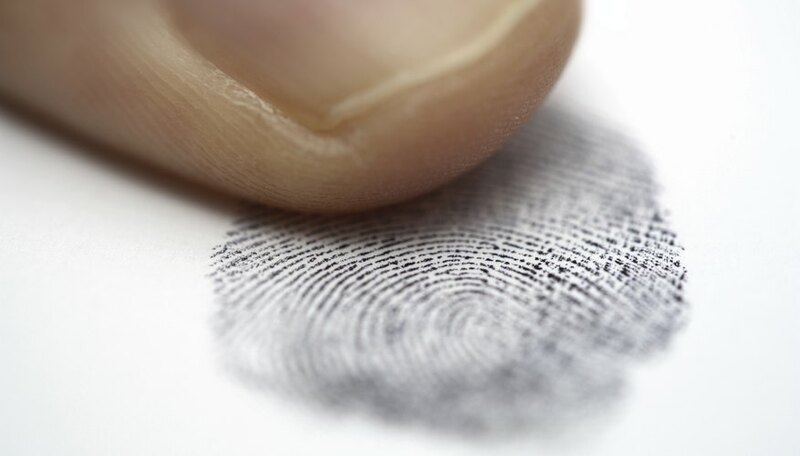 Independent agencies offer fingerprinting services comparable to those provided by law enforcement agencies. These agencies are for-profit and, unlike local police departments, can serve much larger geographical regions through multiple branches. An example is L-1 Identity Solutions (see Resources). One disadvantage to having your fingerprints done by an independent agency is that your employer may treat fingerprints by a law enforcement agency as more reliable because the process is done by a government officer. Your new employer may already have an agreement with a local law-enforcement agency or an independent fingerprinting company. In that case, you can get fingerprinted through your employer's human resources (HR) department. If the employer is taking on many new employees at once, the HR department may schedule a time for all new employees to get fingerprinted expeditiously, similar to orientation. Regardless of where you get fingerprinted, you likely need to bring identification with you to the fingerprinting appointment. Call ahead and ask whether there's a fee and what the waiting period is; every agency has different requirements. Try to find an agency that can schedule your appointment as soon as possible, since you have to coordinate the fingerprints with your employer's time line. You can sometimes pull prints you've had taken previously for another employer, particularly if you had them taken at a local law-enforcement agency. However, employers can and do request "current" prints, and not all fingerprinting agencies keep your prints on record for the future. This means you may have to get fingerprinted at different agencies for different employment opportunities. It's best to simply comply with the reasonable request for new prints through a recognized agency: Refusing new prints can make you look suspicious to an employer. Sheriff.org: Where Can I Get Fingerprinted?